Black Men Speak, Inc. (BMS) is an inspirational speakers bureau founded in 2009 through the Alameda County Pool of Consumer Champions. 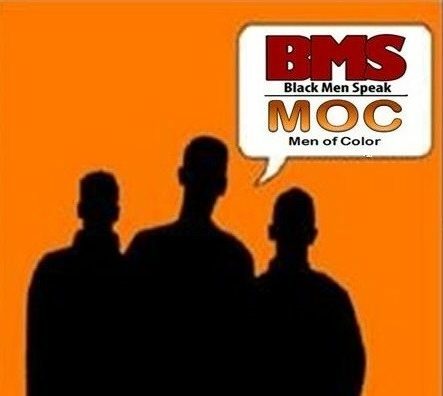 Three years later in 2012 Men of Color (MOC) speakers’ bureau was established expanding our reach in the community. Our mission is to inform and enlighten the mental health community and the general public about issues concerning African American males and Men of Color suffering from mental health and substance abuse challenges. through storytelling, thereby promoting and increasing wellness, recovery, and freedom. Is to heal the African American community and communities of color from trauma, stigma and discrimination. We promote Healing Wellness and Recovery to our communities. While the members of Black Men Speak believes in the importance of sharing their stories with diverse audiences, they do not represent themselves as speaking on behalf of the entire African American community.